Dental veneers have become more common within the last few years as they are providing people with restorative and cosmetic methods of treatment for teeth. While some people may not be aware of what dental veneers are, we find them beneficial and helpful for those suffering from damaged or stained teeth. In this article, we will discuss why we love the use of dental veneers and how they can benefit others through cosmetic and restorative methods of treatment. It is beneficial to know what veneers are and what they can do for someone who has damaged or stained teeth. People often consider all kinds of dental appliances to restore their teeth but we are going to explain why you should choose dental veneers! While many people are aware of what dental veneers are, we’re sure that there are some who don’t know, so it is important to understand what they are for those who are considering their options. Dental veneers are extremely thin and custom-made shells that cover the surface or front of a tooth (or multiple teeth). They are made of naturally tooth-colored dental materials, typically porcelain or composite. The veneer is made by a dental lab technician custom to fit a person’s tooth. A consult appointment is typically done with a dental professional in order to get the perfect fit. The patient will then come back for the veneer to be placed. The dental veneer or veneers will be cemented or bonded to the surface of the tooth allowing for restoration from a crack or chip. Veneers can also provide someone with restoration from discoloring or staining. Teeth that have been damaged from cracks or chips are often treated with a dental veneer. The dental veneer allows for the crack or chip to not completely sever the tooth by holding it in place. 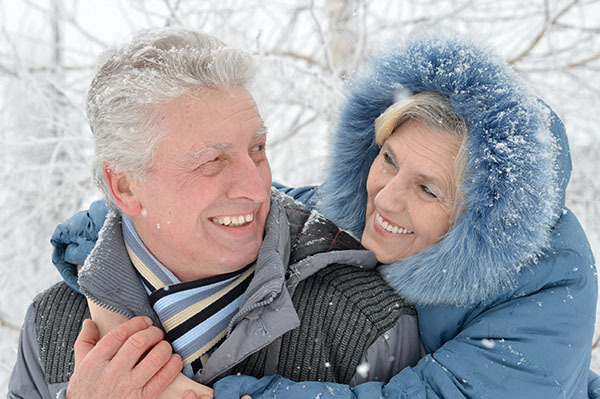 Often, people that experience minor decay may also be able to have a dental veneer placed. People that have cosmetic concerns regarding their teeth may choose to have dental veneers placed. Sometimes teeth that are too small may need a dental veneer placed so that the smile looks more even and natural. Stains and discoloration on the surface of the teeth can also be detrimental to one’s appearance, this is where dental veneers can also help. Because dental veneers are naturally colored, they allow for a person to get back their natural white smile. Dental veneers have become another great alternative for restoring damaged teeth as well as making the teeth look better. While there are so many dental appliance options out there, dental veneers aren’t too involved of a procedure and they look natural too. If you have questions about dental veneers then reach out to our office today. We have trained professionals who can help answer any questions, address any concerns or walk you through the dental veneer placement process. Give us a call or stop in today! 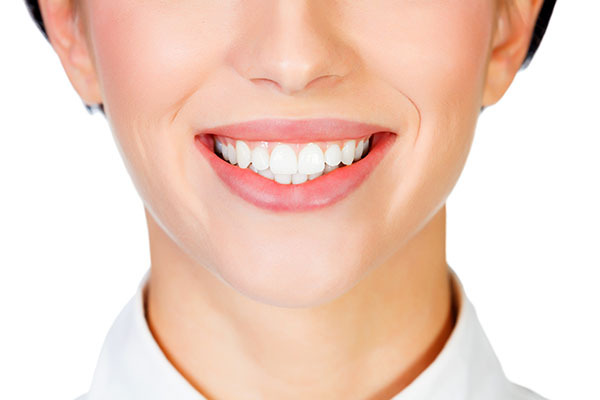 Are you considering dental veneers in the Albuquerque area? Get more information at https://www.roderickgarciadmd.com. Check out what others are saying about our dental services on Yelp: Dental Veneers.